Knoxville Realtors – Join us! 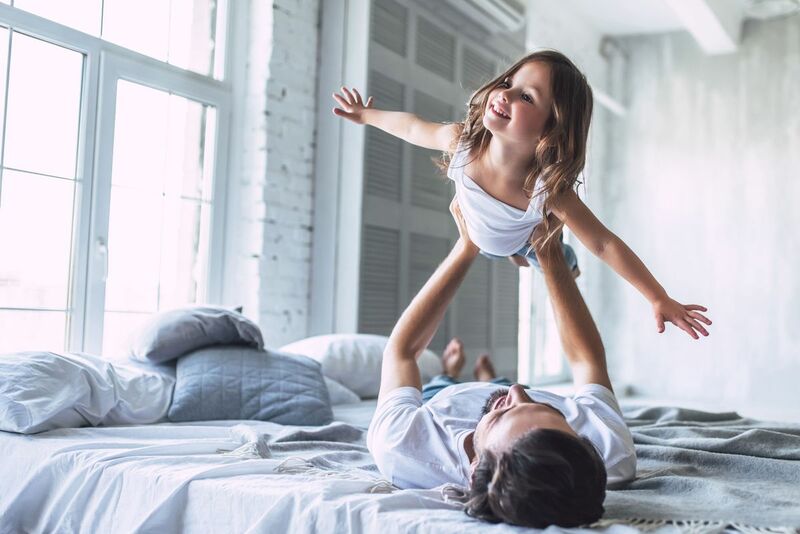 Knoxville Realtors – Join us! 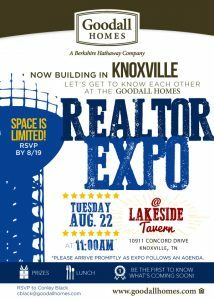 We are excited to announce that Goodall Homes will host a Realtor Expo in Knoxville, TN on Tuesday August 22, 2017. This is your chance to get to know us and get a VIP Preview of our new neighborhoods in Hardin Valley & Maryville. RSVP & Details Sponsored by Goodall Homes, the expo will be on Tuesday, August 22nd at 11AM at Lakeside Tavern. Space is limited—be sure to RSVP! Join us for lunch & door prizes. Please e-mail cblack@goodallhomes.com to R.S.V.P. for this event by 8/19. Download Event Flyer We hope to see you there!